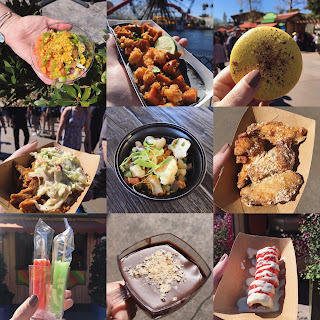 Lamplight Lounge, a new restaurant that opened June 23 at Pixar Pier, offers table-service dining, gastro-pub cuisine, panoramic views of Paradise Bay – plus “insider” stories all along the walls. 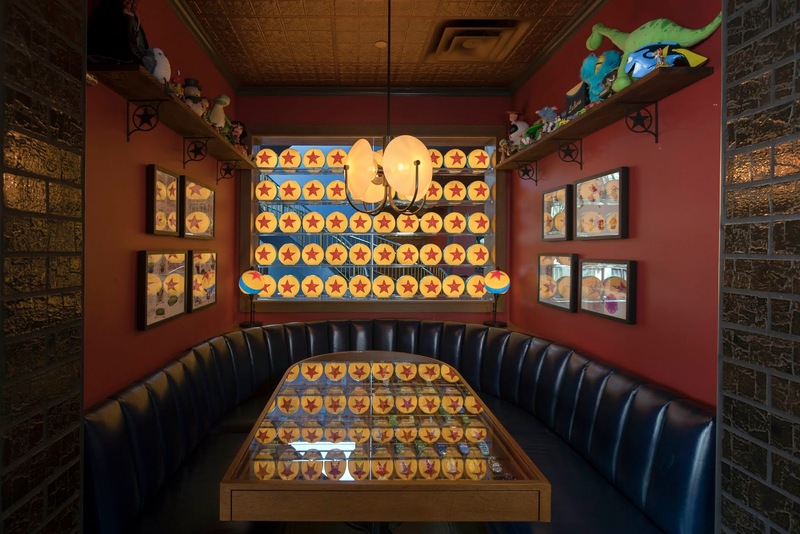 The décor of Lamplight Lounge serves as a tribute to the storytellers who create the beloved Pixar feature films and shorts. 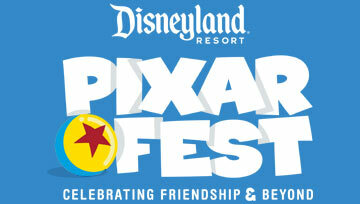 *Fact Information & Photos Provided by Disneyland News.